Richard Ashwell began his career as a decorator with an apprenticeship aged 16. 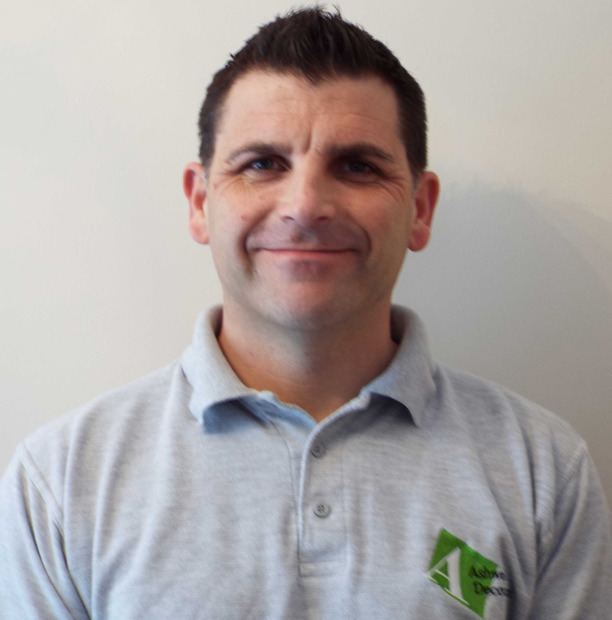 He has returned to college several times to add to his skills including advanced wallpapering, application of coving, plaster patching, artexting and specialist finishes. 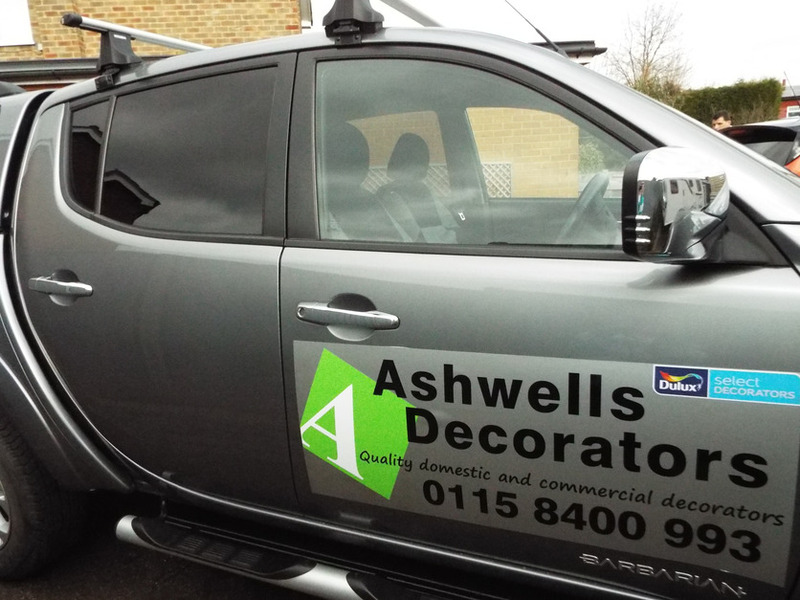 Ashwells Decorators understand that clients need to work with a company they can trust, to deliver the quality of service and attention to detail that you demand. We appreciate the importance of meeting your deadlines and staying within the agreed budget.  We have been supplying internal and external decorating services to our clients throughout Nottinghamshire since 2000. Our business has grown steadily by consistently providing peace of mind and value for money.